In Episode #129, we play TRACK BY TRACK BATTLE (KISS "Lick It Up" vs. KIX "Blow My Fuse") and "Cover This" (Figuring out the covering artist). 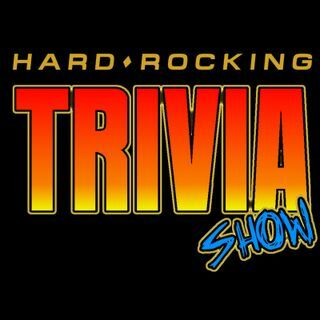 Some topics discussed" Super Bowl Halftime shows, Sirius XM channels, and Vinnie Vincent. The show is co-hosted by Mark (in California) and Danny (in Delaware). I love the first Touch album. When the Spirit Moves You actually got some radio airplay in my hometown when it came out. I had ZERO idea they wrote that song though! Nice Cover This! !